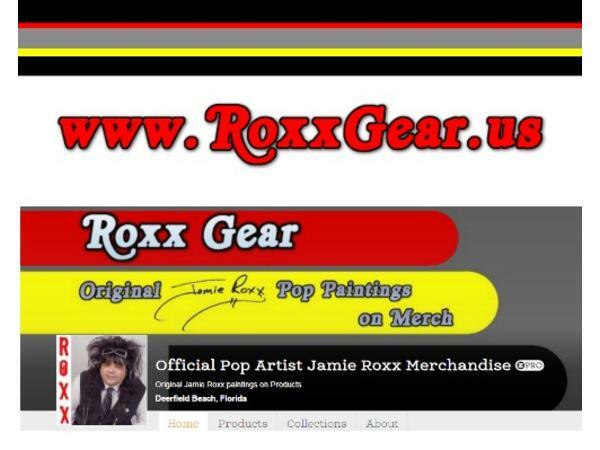 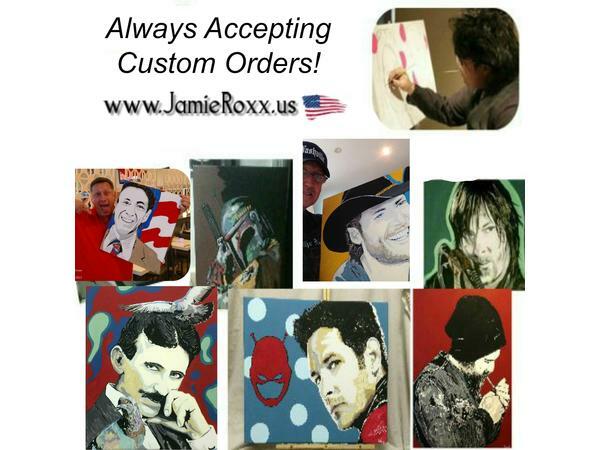 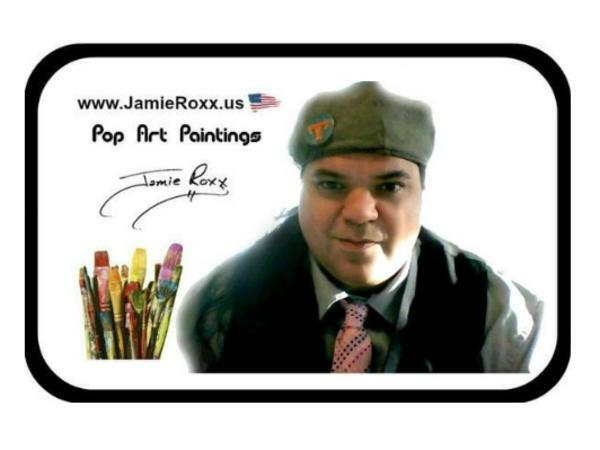 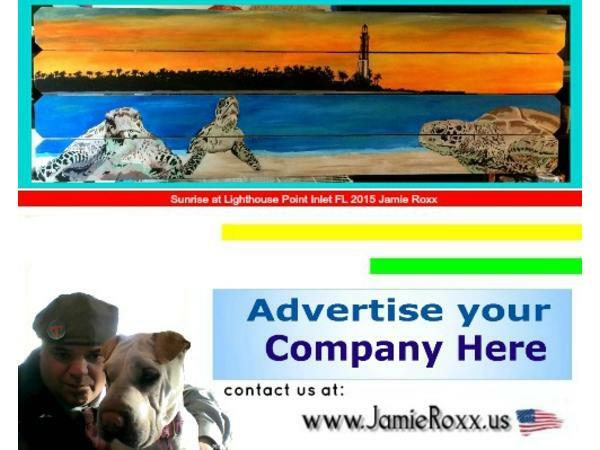 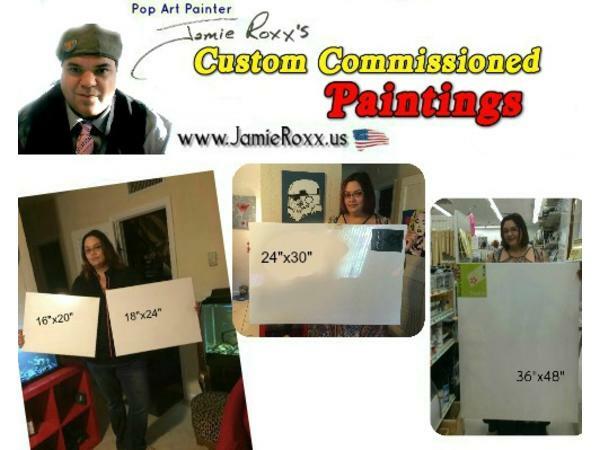 Pop Art Painter Jamie Roxx (www.JamieRoxx.us) welcomes Teresa Topaz (Blues Rock) to the Show! 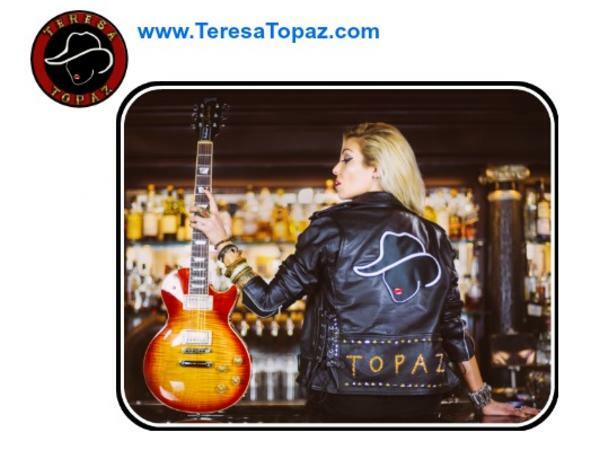 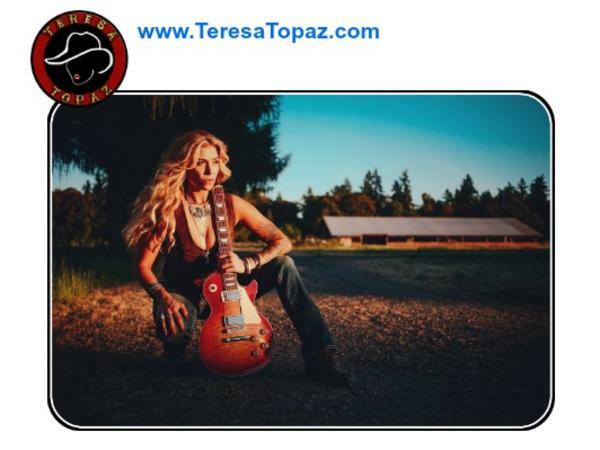 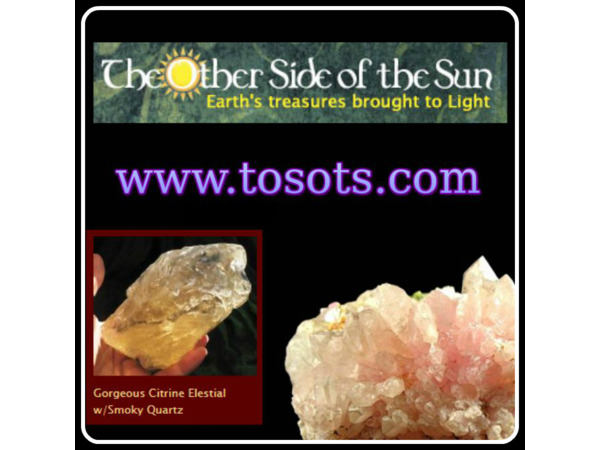 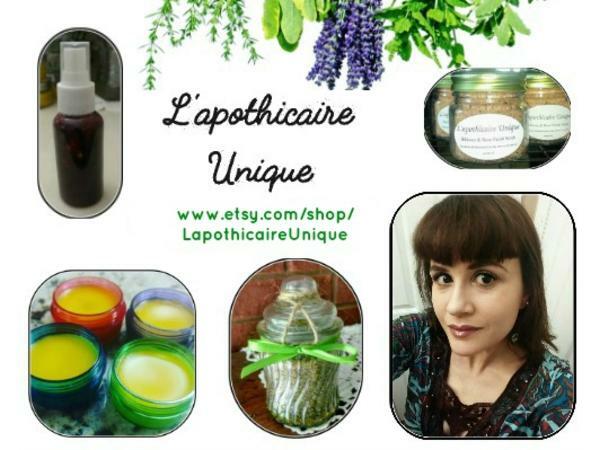 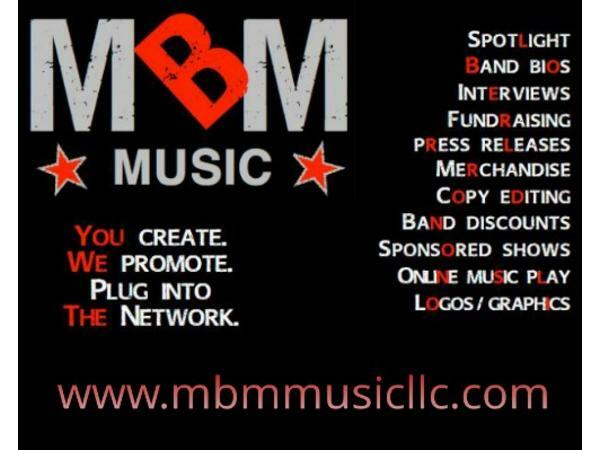 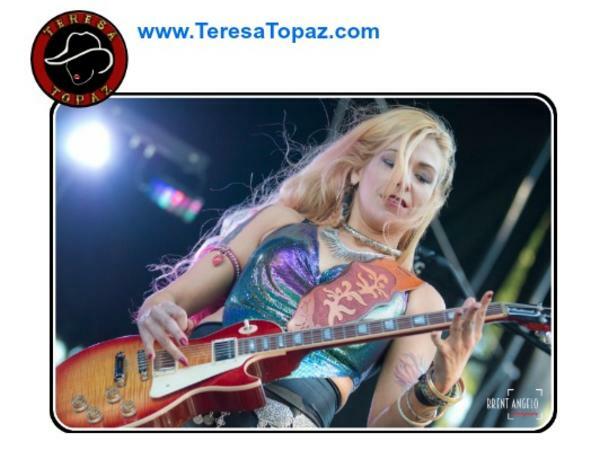 Teresa Topaz is a Rock Performing & Recording Artist, Composer & Producer. 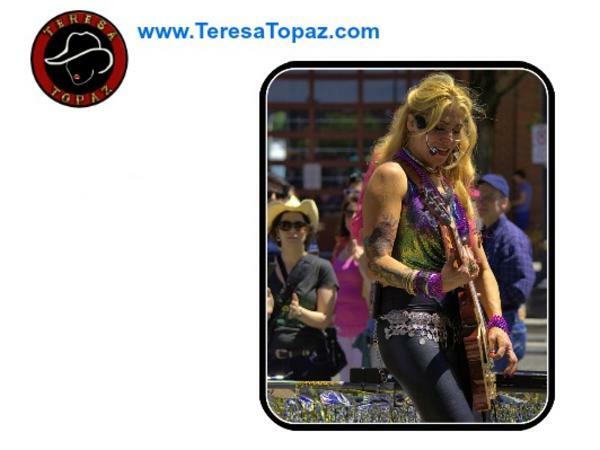 As Vocalist and Lead Guitar player, Topaz has been Voter nominated by the Willamette Week's Top 5 Best Blues Rock Artist and named the "Guitar Goddess" by the Portland Tribune. 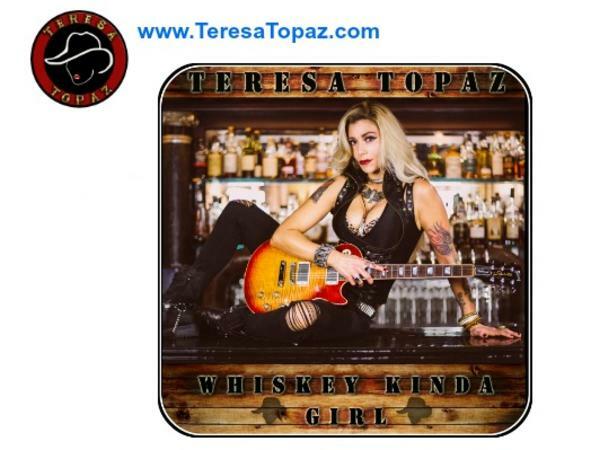 With her new single, " Whiskey Kinda Girl", released on New Years Day, 2019, Topaz has teamed up with Keith Waters on Bass, Vince Littleton on Drums (Neil Diamond, Jerry Garcia, Trey Anastasio, Bonnie Raitt) and Tim Biedron as Head Engineer, Programmer & Co-Producer (Journey: Neal Schon and Johnathon Cain, Joe Satriani & Santana).